If I’m honest, I find leaving Cali, at the end of a trip, increasingly hard: it really is much more than a ‘second home’ – it’s home from home, and going back is something I look forward to for so many reasons; the wonderful spiritual environment that is over the city, an ‘Open Heaven’: wonderful friends; the friendliness of Colombian people: the climate: and so much more. 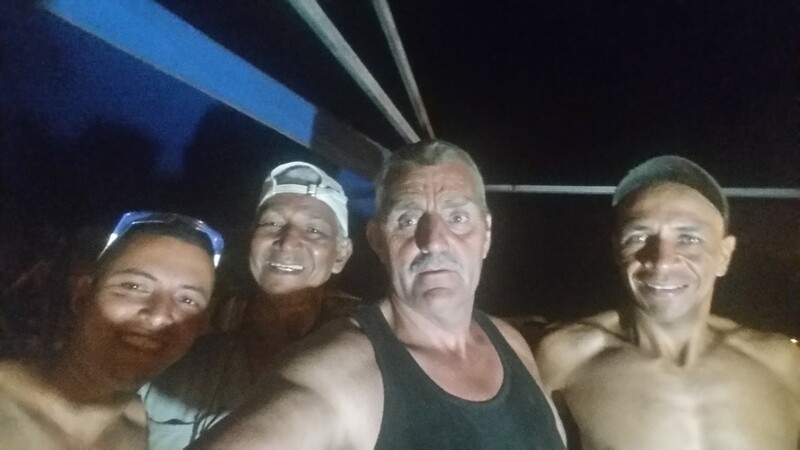 I’m into my 21st year of going to Colombia now – coming up on Friday, when Thanney and I go again, and then next week, great friend Davy King, from Londonderry, joins us, will be my 86th time in the country, and my 79th in Cali (I first went to Cartagena, it was only after a couple of years I was invited for the first time to Cali). When I think how I felt when I got my first-ever invitation, my desire to go back is a miracle! That first time, ‘Please come to Cartagena’ had my mouth saying ‘yes’ and my mind saying ‘no way, not a chance!’…. Colombia’s ‘reputation’ (then) was pretty difficult (it was difficult in parts, but mostly a completely wrong perception!). The talk of murder, violence, kidnap, of course, the drugs. It was in the USA that I found a ‘prophetic’ sticker (!) which I put on my case for the first trip…. 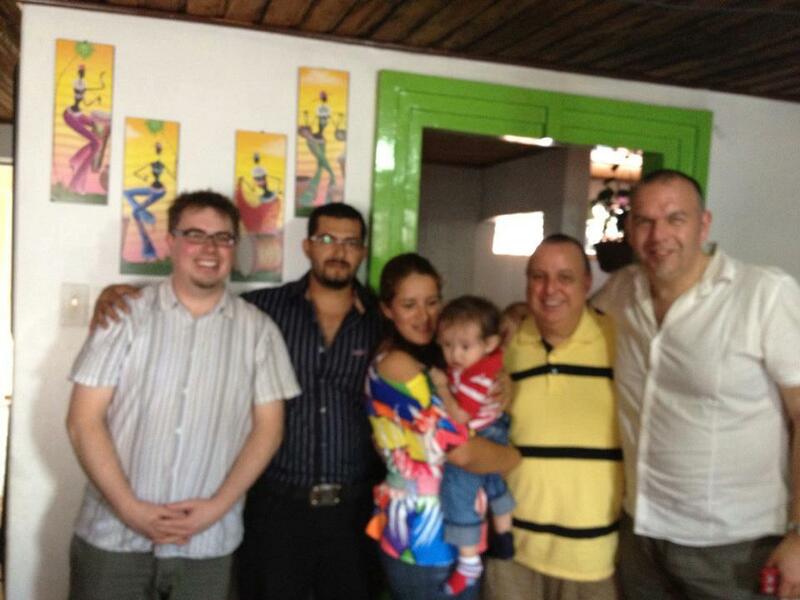 The word from God that took me to Colombia for the first time….. While both Thanney and I have been aware of the enemy attempting to derail the trip yet again, we’re even more aware that God is doing so much to make it a great trip. Every time there seems to be more amazing than the previous visit: I don’t see why this one should be any different! The enemy has tried to stop me walking (tearing muscles – quad and calf in my right leg), dropping on Thanney a huge bill for repair for his van (he’s a builder, if you didn’t know), expecting it to be maybe a couple of hundred pounds, it turned out to be over £2500! The van isn’t worth ‘investing’ that sort of money in, so it means a new van…. God intervened in his search for a replacement and has answered every prayer, and then some that Thanney hadn’t even thought of praying! We’re still about £5,000 short on the budget for this particular trip – what has come in is wonderful, and we’re praying that God will do the rest over the next few weeks. It’s a slightly longer trip than usual – a week longer, in fact, than the March-April trip: leaving here on Friday 30 June, and returning to Bangor late on Tuesday 25 July, so still 4 weeks or so to see God provide that other money. If you can help, then please let me know! So, I fly over to England Thursday evening, to get a few things done there daytime Friday: Thanney flies to London Friday afternoon, and we fly together all night Friday from Heathrow to Bogota, then on to Cali. Please pray for us, if you would? There’s a lot to be done to the street kids refuge, Thanney’s asking God to multiply the work of his hands by at least four times: I’m praying that God will do amazing things that will change the lives of hundreds… salvation, healings, miracles – and that God will heal these old legs of mine totally, especially – now – the damaged muscles. But more than anything else, pray that Jesus is raised high, and that hundreds – thousands – will be blessed as he draws ALL men to him. Why do some not get healed when they’ve seen God do miracles? This might shock you….. 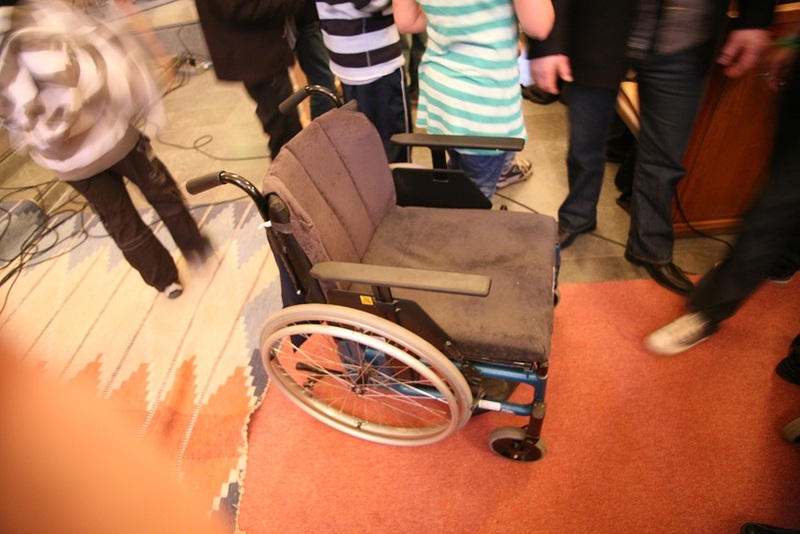 I have a ‘principle’ that I’ll pray for people in wheelchairs early on in any ministry time. It wasn’t always that way: many years ago, I’d leave them to the end, perhaps hoping that they’d go home because they couldn’t wait or had got bored (! ), or that everyone else in the church had gone, and they wouldn’t see the person leave in their wheelchair, knowing that I’d ‘failed’…..God really challenged me on that one, admonished me for my lack of faith, and I knew I had to change….which I did, even if I was terrified of the failure affecting the rest of the ministry time. Some of you will have heard me tell the testimony of Jose Luis, in Sweden: a stroke victim of 2½ years. There were three men in wheelchairs at the front of the meeting, I was with my friend from England, Heidi. I determined that I’d go to one particular guy first: taking the Swedish translator with me, I asked him his name, and what did he want God to do for him – I didn’t really need to ask what was wrong, he had pretty evident stroke characteristics. When he told me his name, Jose Luis, I spoke to him in Spanish, saying it was a Latino name. 2½ years wheelchair-bound, not able to walk. It turned out he was from Cali, Colombia: 46 years old – God was very good to me! I’d been going to Cali for 11-12 years by then and seen many miracles there, and the faith expectation of many Colombians. I asked him where he was from: South America. Which country? A dangerous one that foreigners wouldn’t go to(!). I replied that applied to many South American countries! I mentioned Colombia. Yes, I’m from Colombia. Which part? I was there 4 weeks ago…. The south-west. Which city? A very dangerous city that foreigners don’t go to. I mentioned a few names, including Cali. Yes, I’m from Cali. Told him I was there 4 weeks earlier. He was amazed. Which part of Cali? A very dangerous part that foreigners wouldn’t go to. I told him that applied to quite a lot of the city (then!). When he discovered I’d stayed on the next street to where he’d grown up, you could see his faith increasing – he was astonished. Jose Luis waiting for a miracle…. Jose Luis got up – took his first tentative steps, and then, just with the support of his family, walked out of the church. A few months later, I was back at the same church. 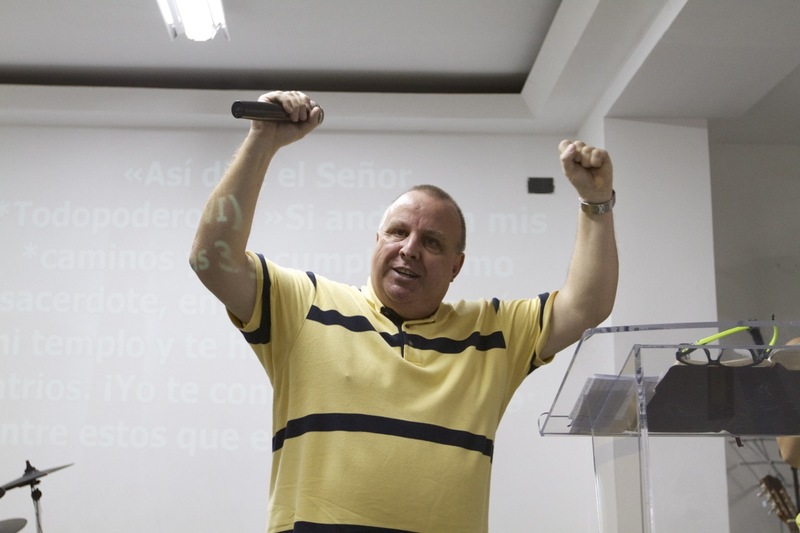 I arrived as the worship was underway, and as I walked down the church, recognised from behind Jose Luis, standing, with his arms raised, worshipping God…. Almost the equivalent of the empty tomb….! Jose’s empty wheelchair….. When I got to the third man (I won’t say his name), I said, ‘Well, it must be getting easy for you now after seeing what God’s done for those two men!’. He was the youngest, two young children, another stroke victim, and 2 years or so paralysed. His response totally and utterly floored me. ‘What will happen to my benefits if I get healed?’ I told him he’d almost certainly lose them, but he could have his life back, be a husband to his wife, a dad to his kids, earn for another 25-30 years, and LIVE again. Please don’t pray for me, he said…. so I didn’t. It’s interesting, as someone who prays for the sick. Two out of three were blessed with amazing miracles by God. One went home in his wheelchair. I know for a fact that in those sort of situations that people say ‘Well, he (me) failed with the third one’…. nope. It’s not often like that. 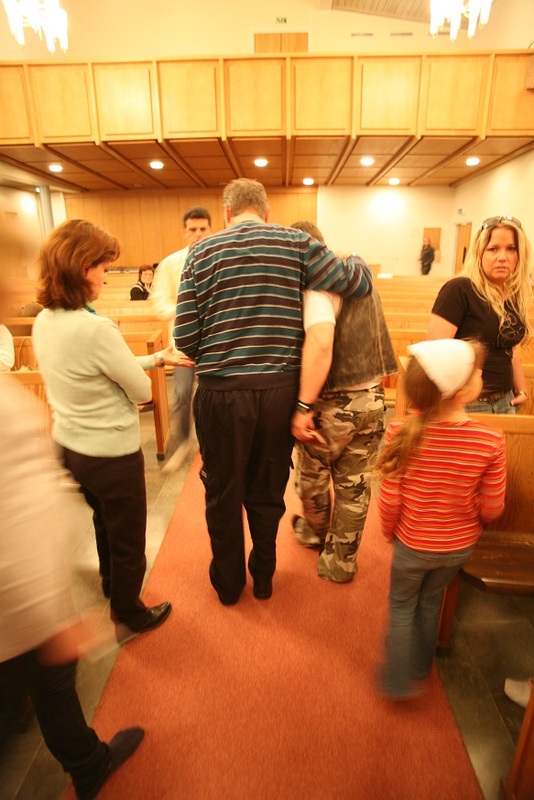 You’d be amazed how many people, who come for prayer, don’t WANT to be healed. Why do they come for prayer? Who knows…. it could be peer pressure, they need sympathy, empathy, want to be seen to want to be healed. But if you don’t want to be healed, the likelihood of receiving your healing is pretty negligible….. It’s something that people who pray regularly for the sick have to ‘live’ with – people believing you’ve ‘failed’ when, like this man, he had no desire to be healed if it’d cost him his benefits….. I suppose he could tell people he’d responded for prayer, but that the minister failed: I can’t imagine he’d tell his family he chose to stay on benefits! I’m grateful to God for the Joses of this world! 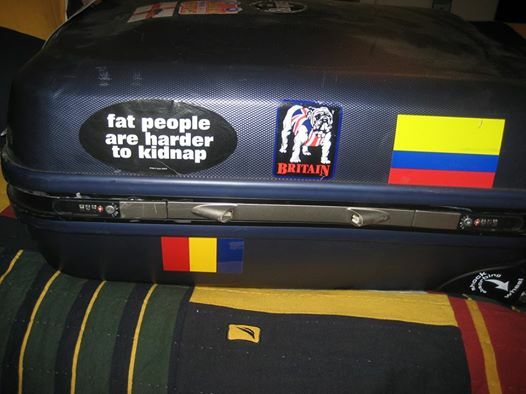 Especially if they come from Colombia…. even more if they come from Cali! Astonishing Cali miracle memories…. more please, Lord! Sitting in the waiting area, outside the consulting room of my friend, Dr Dunia Quiroga, Neurological Surgeon, in Club Noel, the children’s hospital in Cali, praying for all the kids with every sort of brain disease, disorder, and trauma, is always a wonderful time, but four years ago, there was a standout meeting…. Dunia used to see her patient, write out a ‘prescription’ in English – which was actually the diagnosis of the problem the child had – and tell the parents to take it to the British guys in the waiting area, and get them to pray for the child…. amazing, eh? A very troubled looking dad, without his baby, sat next to me. He’d seen Dunia, and I talked to him in my ‘best’ (!) Spanish. 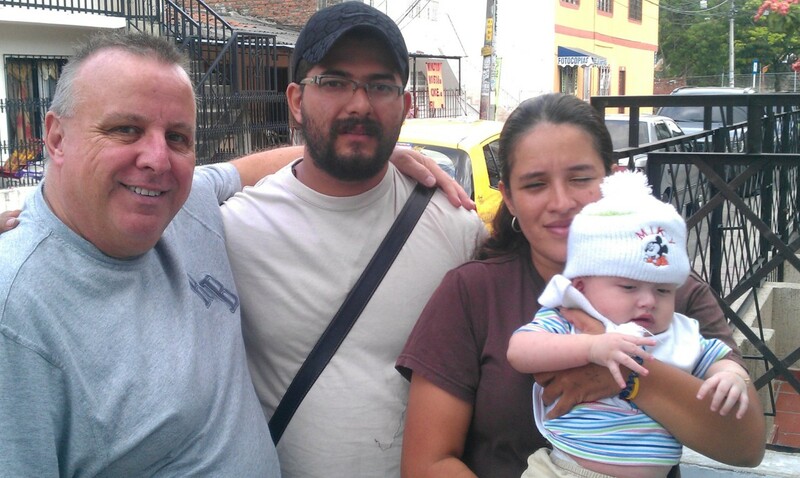 Dad – Jose Luis, was distraught: his eight-month-old son, also Jose Luis, was in disastrously sick. At his birth, it was discovered immediately that he’d been born without fontanelles and sutures in his skull. That meant that, as his brain grew it had nowhere to go: and it meant, just a few more months down the line, that he’d be severely brain damaged, and his life expectancy was very short. I sat and prayed with dad, with the guys with me, then he went back in to see Dunia, and we left the hospital. A few hours later, Dunia phoned me. She’d asked Jose Luis to bring Junior to the hospital. There, she got him scanned and x-rayed. They showed both fontanelles and all sutures in place, exactly where they should have been at birth… astonishing! Very early the next morning, we were at another hospital the other side of the city. When we arrived, Jose Luis, his wife Aida, and Jose Luis Jr. were sitting on the wall outside, to see us, to thank us… it blew me away because to get there, it would have taken them a couple of hours at rush hour (we arrived at 7 a.m.) – AND cost a lot (for them). It was so emotional to hold young Jose Luis, knowing that I was holding the most incredible miracle – a little boy who now had a future and a life. Later on, we saw the scans and x-rays – my doctor friend, Lee, himself a neonatologist, was able to explain them to me! – and for the next couple of years, it was so wonderful – and humbling – to see Jose Luis Jr, growing just as he should, a lovely bright, perfect little boy…. Jose Luis Jr, Now quite famous(! ), Jose Luis was born without either fontanelles or sutures in his cranium, which meant severe brain damage due to restricted growth, retardation in every developmental area, and a very short life expectancy. I first met him at 4 months: in the picture here he is 20 months, and God’s miraculous intervention with fontanelles and sutures is something I’ve well documented! 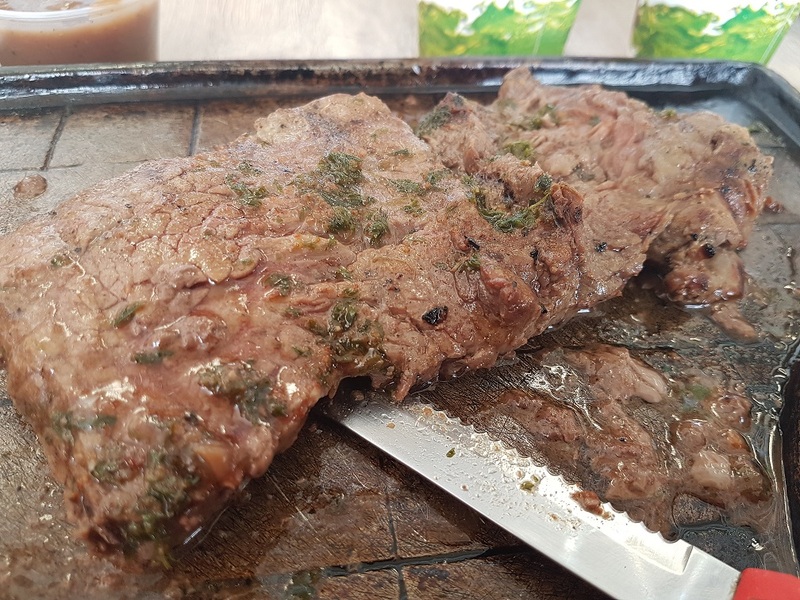 It’s been a little while since I posted here, this blog will explain a little as to why! This is a request for prayer, as in next week (30 June-25 July), I head for Cali, Colombia, with great friends Thanney Pyper and Davy King, for stage two of the wonderful building project that will rescue 150 children from life on the streets and the hands of the drug cartels: it means that the kids will be loved, fed, clothed, educated (secular & Christian), and have medical care. On Sundays, the house will be a new church, when completed in November, in an ‘unchurched’, dangerous area of the city. 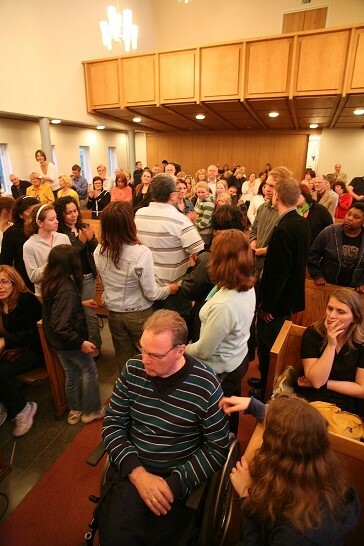 There will as always, be many church meetings during the trip, and countless miracles and healings. The whole project is costing £55,000, and God has, through his people, provided £29,000 so far. Thanney did an amazing job in March/April, under budget (which was helpful, as we didn’t get what we thought we’d need!). For this trip, the budget for all that needs to be done in the month we’re there is £25,000. We need a further £7,500: this trip will see the roof, walls, electrics, plumbing, and some specific wiring for use by the church: and the completion ‘trip’ requires £15,000. If you feel moved to help these children, Thanney and I would be so grateful. None of this goes towards our expenses. I’ve had some great months: in praying for me (primarily to honour what God has enabled me to do in Cali), the church ‘El Abrigo’ saw my knees receive a huge amount of healing. As you know, for 18 years (right leg) and 10 years (left) I’ve lived with chronic/acute osteoarthritis: at times, it was impossible to walk, and all the time, causing extreme pain. To receive relief through God touching them, after 18 years, has been indescribable. But…. the enemy has, as usual, had an ‘interest’ in trying to stop me: I’ve obviously been on his ‘radar’. I’ve refused to stop, and I’ve tried not to let my knees curtail anything I’ve needed to do over the years, which has worked while I’ve been away, though I’ve ‘experienced’ the consequences for some days when I’ve got home!! Three weeks ago, I slipped off a step, and, it seems, I’ve torn the quad muscle in my right thigh. It’s had a huge impact on both legs, my right leg particularly…. It didn’t stop there, though: as a result of the impairment caused, I slipped while coming down my (dreadful) staircase (steep, narrow, shallow treads, deep risers), and my legs took the brunt of slipping from top to bottom, tearing my calf muscle! My right knee clattered into every banister support on the way down! Both muscles caused considerable bleeding, my leg has been about double the size with the swelling, causing major problems with the knees!! The doctor has given me medication to remove excess fluid from my right leg… It’s been a battle to walk for that couple of weeks and still is, though it is improving, thankfully. 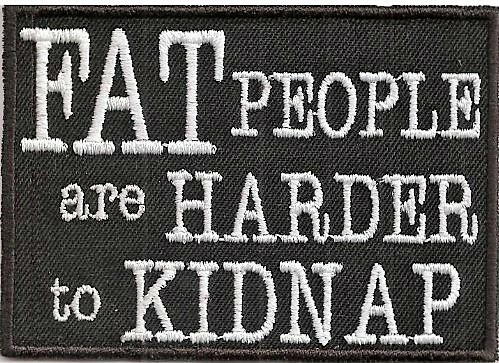 One personal request…. For me, trying to raise money for projects like the street kids house in Cali, and Ana Beiba’s Old People’s foundation in recent years, is something I don’t mind doing, it is so worthwhile and rewarding to know what it’s achieved. Trying to fund-raise for me, though, is something I hate doing, and I really do try and do it as little as possible. A lot of preachers use preaching opportunities to promote what they do, sell their ‘wares’ (books, CDs, etc., share personal needs – I personally don’t like that, which is one of the many reasons why I’ve never written books, though under pressure to do that often!). When I’m out preaching, I just can’t – won’t – talk about personal needs at the end of a meeting, as it’s a huge distraction from praying for people, and keeping the atmosphere of the Holy Spirit to move in people’s lives. Recent months have been ‘interesting’, in that I’ve lost three regular supporters – all for good and valid reasons, I’d like to point out(!) (redundancy, passing away, change of circumstances) – with very little, or no warning or notice, totalling £145 a month. I’ve also had a couple reduced each month, again because of financial constraints that affect a lot of us right us right now. What it means, in real terms, is that my ‘salary’ (if that’s what you call what someone who lives like I do earns! ), has dropped more than £1900 a year, without any warning. You can imagine, on a limited income, that isn’t easy, it’s quite a lot to lose. It’s the same, if you’re in ‘normal’ employment, in finding that this month’s salary is more than £150 LESS than last month without warning, and will be from now on….for me, that’s a drastic reduction. It’s tough, if I’m honest…. especially when your salary (I guess that’s what my support is!) is not enough to meet all the needs – rent, bills, fulfilling the travelling ministry that God’s given me to do – e.g. 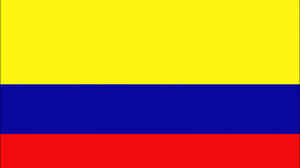 the fare to Colombia next week is £1320 from Northern Ireland, accommodation £2-300 for the trip. But I’ve learned to cut my cloth according to my means quite well, though I think there’s not too much cloth left to cut!! Would you add this need to your prayer list, if you pray for me, too, please? And if you feel you can help, I’d be so grateful. One-off gifts are wonderful and essential, but the real life-blood is regular support, even more so if it’s gift aided. Thank you – if you can help, please get in touch.